Season 3 starts April 4, 2017. 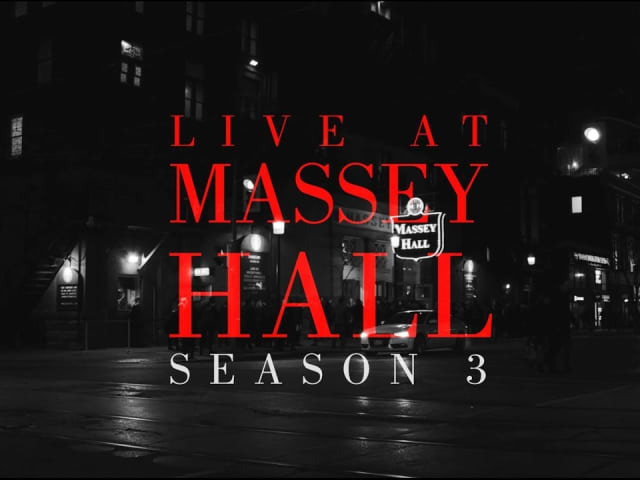 Watch new Live at Massey Hall films, streaming free at liveatmasseyhall.com. Here’s a glimpse of what you can look forward to.